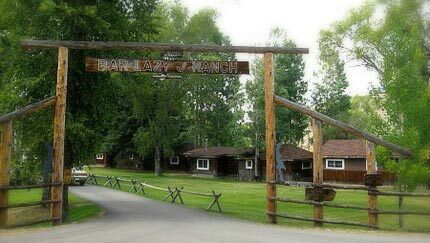 We're looking forward to talking with you about a stay at Bar Lazy J Guest Ranch! To check availability, or if there’s a question we haven’t answered, you're welcome to inquire below and we'll reply within the next day. Our availability can change quickly, so if you're ready to get things moving, just give us a quick call or send us an email and we'd be happy to get all your answers to you right away. Someone is always available and we’d love to speak with you about a potential stay here at Bar Lazy J Guest Ranch! For international inquiries, please list your address in the comments section. Want to be part of our team? Bar Lazy J is always seeking friendly and hard-working individuals to join our ranch family. 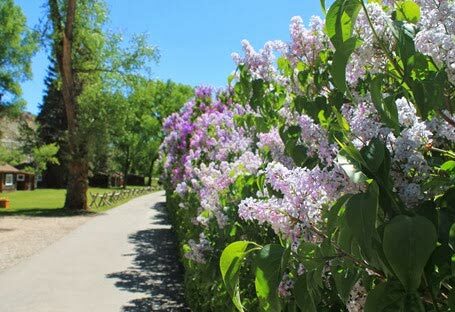 We are still accepting applications for our 2019 season! If you’re not sure whether a Dude Ranch job is right for you, check out our blog post, “So You Want to Work at a Dude Ranch”, and if it sounds like a good fit for you, please fill out our Employment Application Form. We look forward to hearing from you!